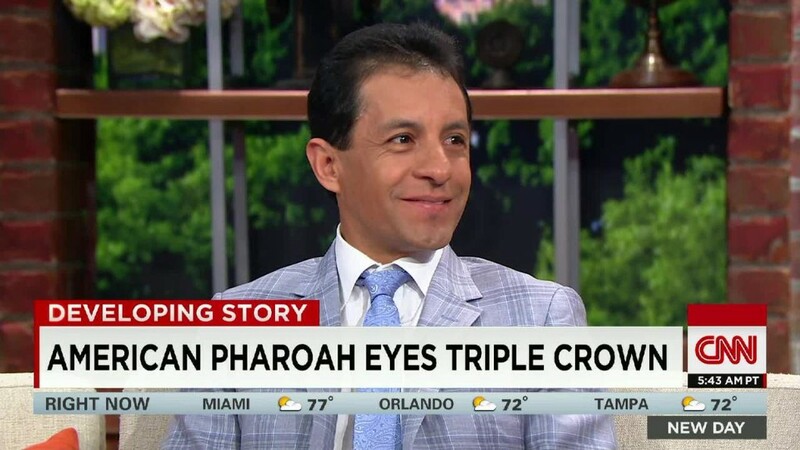 Victor Espinoza is taking his third shot at the Triple Crown at the Belmont Stakes this Saturday, riding American Pharoah. He's the top earning jockey in the world today, riding horses that have won more than $10 million. But all that success has translated to take home pay that's just a fraction of what even minor players earn in other U.S. pro sports. Jockeys typically gets about 7.5% to 8% of the purse. That would put Espinoza's gross pay at just over $800,000. But out of that roughly 30% goes to his agent and valet, who is a jockey's assistant on the track. That means he's taken home about $500,000 this year, or roughly what Major League Baseball rookies get for their first year in the majors. Espinoza says he isn't angry about earning so much less than so many other athletes. "I think we should get paid more," he said. "Right now we're trying to get sponsors, that's one thing that could help us a lot. But this is a career I chose before I knew how dangerous it was or how much money I would make." Espinoza is right about the danger. Racing is safer than it once was, but there's still almost one jockey a year killed in track accidents, on average, and dozens of ex-jockeys struggling to get by after becoming permanently disabled in accidents. Despite his success and earnings so far this year, Espinoza will probably ride two other horses in two different races Saturday before he competes in the race that could win him the Triple Crown. Try to imagine LeBron James playing a couple of pickup games for extra cash before an NBA Finals game. But Espinoza said he can't really pass up the chance to made some additional money at Belmont. "Every time I go out there, I have to think about making extra money," he said. 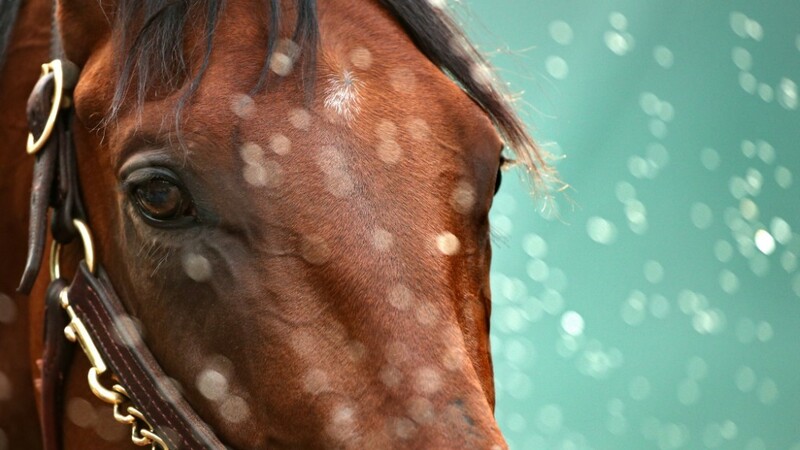 Espinoza and American Pharoah have already won more than $2 million at the Kentucky Derby and the Preakness, the first two legs of horse racing's Triple Crown. A win in the Belmont would mean another $800,000 prize. Since the winning jockey gets 10% of the purse, that means Espinoza would earn about $300,000 total for these three races. But he'd have to almost $100,000 to his agent and valet. Espinoza says that the owners collect the real money in horse racing. American Pharoah's owners just sold his breeding rights for what is believed to be tens of millions of dollars, and the rights owners are expected to make at least $6 million a year or more in stud fees next year. Despite his relatively modest pay, Espinoza is very generous. He's pledged 10% of his earnings to the children's cancer ward at City of Hope, a Los Angeles-area hospital.